The focus of Jane’s work has often been sport and fandom. Football specifically. 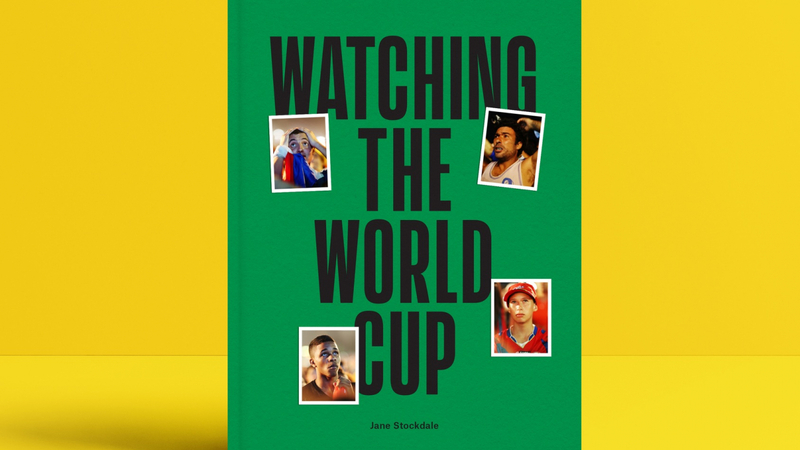 ‘Watching the World Cup‘ is an ode to football fans everywhere, celebrating those who make the game what it is. Fast Company claims her portraits show why football is the greatest sport ever, and Its Nice That champions her book in an in-depth interview you can read here.